Otical network refers to the network of optical fiber device of one or more ports and multiple port, generally we call a little more light, more light switch. It is similar to optical fiber switch. 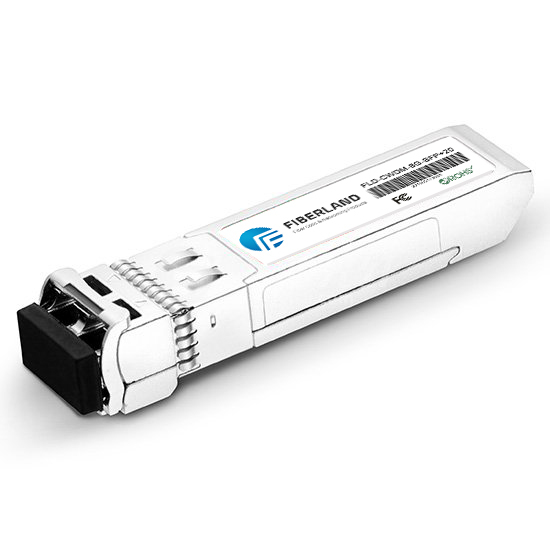 The XFP transceiver, we generally refers to a single optical fiber optic equipment and network when port. In fact, the difference between the two is small. The network optical fiber transceiver at much more electric light, otical network relative to the XFP transceiver, in addition to the photoelectric conversion function, the network exchange function.